Steven (Chicagoland, United States) on 19 February 2014 in Landscape & Rural and Portfolio. Photo captured February 6, 2014. Very good capture. Great shot. Well seen - fantastic minimalist shot! I agree with the others ! I like the title. The image is strong for its simplicity. Excellent. Splendid image . Beautiful composition . This is an excellent composition regarding the subject and location inside the frame. A great image with an original title. Beautiful! I can hardly wait for Spring. I know you must be feeling the same way. Beautiful image. 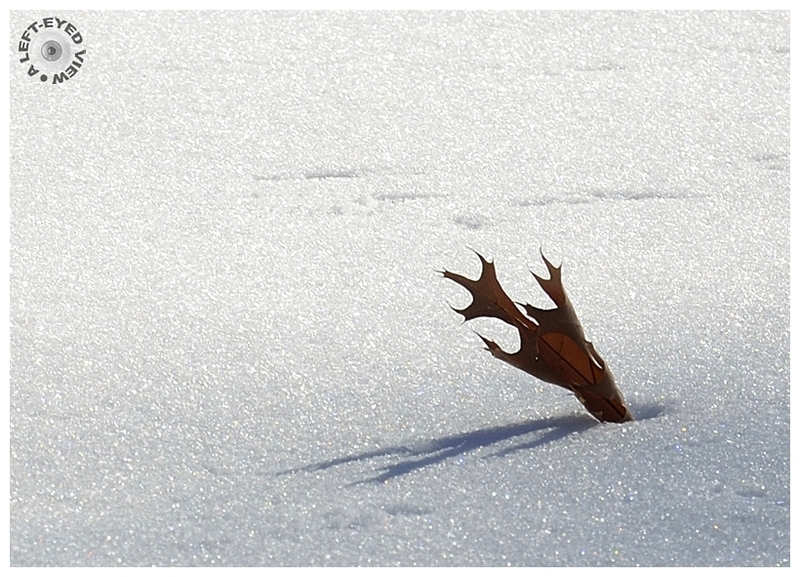 I love the glistening snow and the leaf with its shadow! Just beautiful! Good capture. Nice color contrast. I love it. It has a beautiful sharpness. Très beau sur cette neige scintillante ! Very nice . Great light !